Cerevo has been behind plenty of cool robots in the past. This Ghost in the Shell 1/8 Tachikoma Robot is another one of their exciting projects. This moving, talking multi-legged tank is driven using 21 motors. It supports a variety of posture commands and can be controlled from your smartphone. 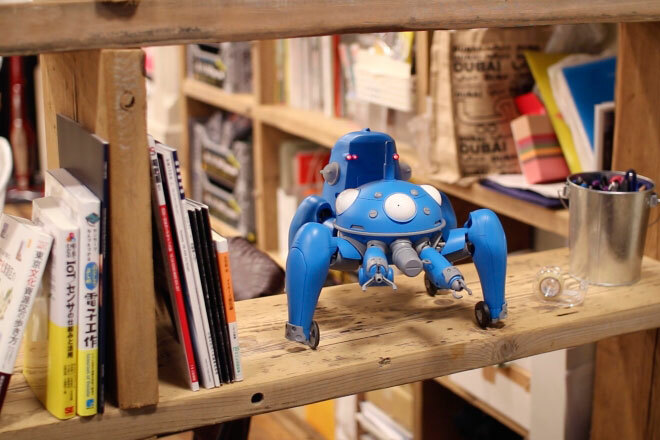 Tachikoma relies on speech recognition and synthesis technology to let you talk to it. It can tell you the weather conditions or Google Calendar updates. 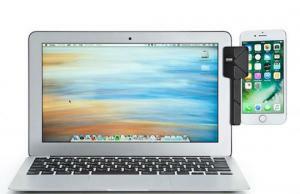 The robot is compatible with iOS and Android devices. The battery lasts up to 6 hours.